Running in heels is women's everyday business. Now, how about running FOR heels? Join us in "10M RUNNING FOR HEELS" at Central Dept. Store (Upper Ground) on Sunday (April 26, 2015), starting from 2 PM. Pick your shopping partner to run (and hunt) for your dream shoes. Get the chance to win 10 million worth of shoes in this shopping craze! 1. 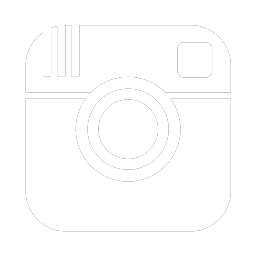 Follow Instagram @grazia_id and @centralstoreid. 2. 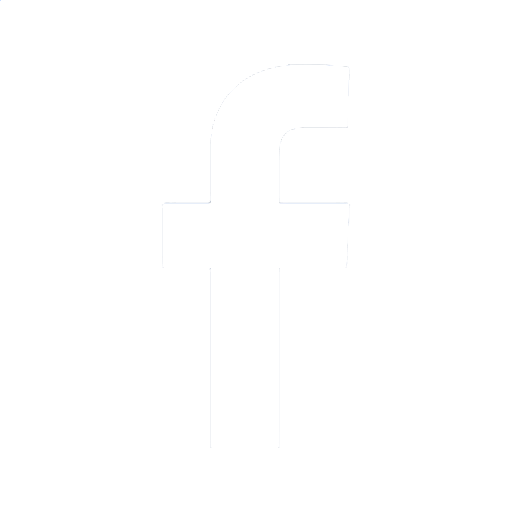 Follow Twitter @graziaindonesia and @CentralstoreID. 3. 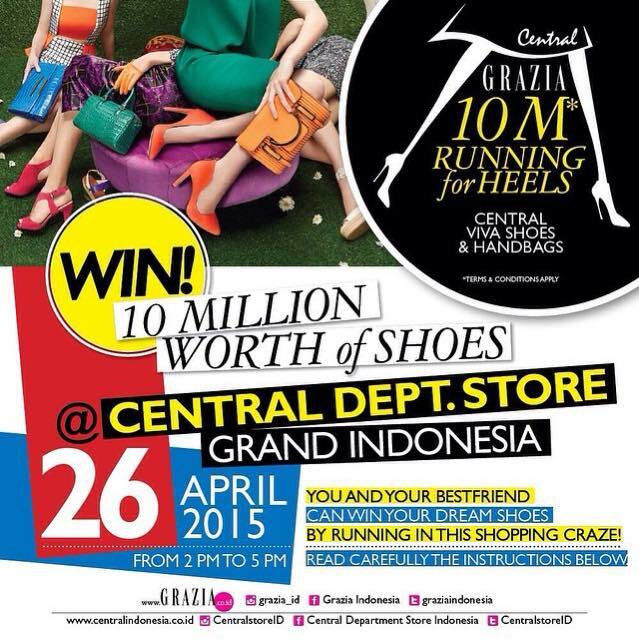 Post your #‎ShoesOfTheDay with hashtag #‎GraziaxCentral and #‎CentralVivaShoesAndHandbags and Mention @grazia_id and @centralstoreid. 4. Maximum post for each registrants is 3. Registration will be closed on April 22. We'll pick 25 lucky ladies to join the shopping race and announce the names on April 24. So ladies, get ready to shop. Register NOW!